After nurses in Trans Nzoia County issued a strike notice last week, the County leadership has called for a dialogue to solve the stalemate. The strike notice came days before the strike notice by the Kenya National Union of Nurses (KNUN) on Wednesday, and the Trans Nzoia nurses under the KNUN umbrella under the County secretary Willy Sifuna had said a strike was set to commence on 4th February, explaining their displeasure with the way the Health CEC Christine Tanguli and the Health chief officer have been running health affairs. 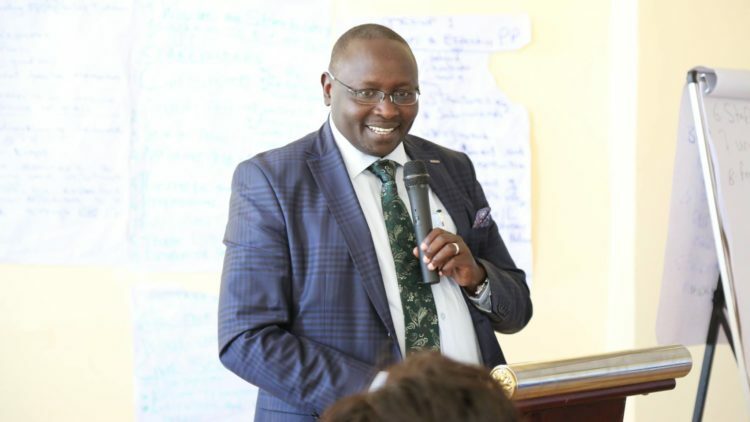 Trans Nzoia Deputy Governor Dr. Stanley Tarus has called for an end to the standoff between the nurses and the County administration, “I appeal to the nurses to come and we’ll talk,” he said. Some of the grievances cited by the nurses include poor remuneration, poor working conditions, rampant corruption in the health sector and poor working relations between them and the officers and leaders in charge of managing health sector affairs in the County, including the Health CEC and the Chief Officer, whom they want transferred. However, the Trans Nzoia Deputy Governor has distanced himself from the notion of handing the two transfers. He admitted that there are problems in the health sector, and pledged it will be revamped. He called upon all stakeholders to work together to solve the issues in the sector. He further faulted the national government for failing to release funds to the County on time, prompting disagreements between the County government and nurses.